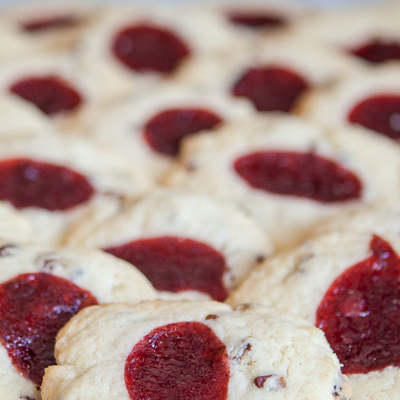 We make some of the best homemade cookies you can find! Even our guests with the most discriminating of tastes give them praise. 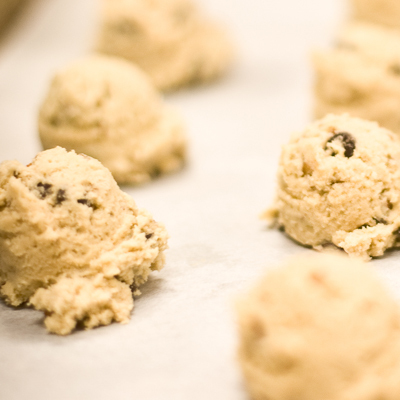 We use our favorite old-time recipes – tried-and-true palette pleasers – from Pecan Chocolate Chip to Molasses. 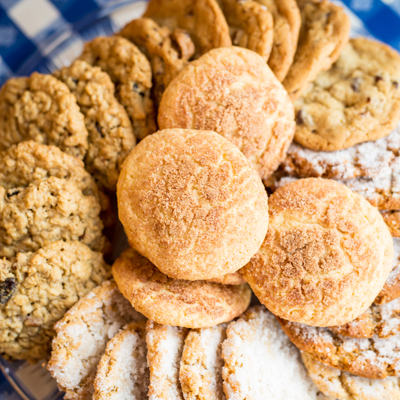 Want a cookie with southern flair? Try our specialty Tea Cakes. They’re similar to sugar cookies, but dare we say even better (for real, y’all).